On a warm summer night in July, 1978, two fourth-year medical students, Michael Aranow and Steven Asherman, walked into the the forest at Jones' Mountain in New Hartford, Connecticut. Ten hours later, only only one of them would emerge from that forest alive. Asherman, pictured here with his wife, was charged with the murder of Aranow. A disheveled, 28-year old Steven Asherman knocked on the door of Aranow's uncle, Frank Jones Jr., at 7:30 on the morning of July 30. Shirtless and out of breath, he told Jones that he had driven to the family estate from NYC with Aranow the night before, and the two classmates had walked into the forest with the intention of hiking up to Lookout Point. During the walk, they were confronted by two inebriated men; one wielding a knife, and the other carrying a gun. Asherman had a black belt in karate, and he managed to push one of the men away and flee. Aranow also fled, but in a different direction. As the night wore on, Asherman wandered the woods and eventually fell asleep. When he awoke the next morning, he came upon the home of Aranow's uncle. A search immediately ensued, and it was Jones who found his nephew's body about one mile away from the main house. Fully clothed, the 27-year old medical student was more than dead- he had been mutilated from head to toe to the tune of 108 stab wounds. Clearly, his killer had some incredible rage burning inside when he committed the gruesome act. Given the violent nature of the crime, it was also likely that the killer was no stranger to Aranow, and the motive behind the killing was highly personal. Asherman's story was bizarre from start to finish: two men going for a late night hike? Post-altercation, after fleeing in terror, Asherman eventually falls to sleep? And what happened to his bright yellow shirt? He stated that it tore to pieces as he was running from the drunken men, so he took it off and threw it away. Despite its many oddities, the murder of Michael Aranow was not an open and shut case. The 7-hour long autopsy was interrupted many times, and the medical examiner failed to run a saliva test on a bite mark located on the victim's left shoulder. That bite mark would become a centerpiece of the case at trial. Photos and measurements of the mark on Aranow's shoulder had been taken, and the jury needed to determine if the mark reflected the pattern and measurements of Asherman's teeth. It would be the first "bite mark" case in Connecticut. 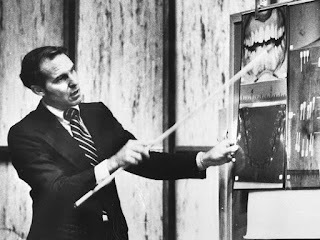 A dentist testifying for the prosecution stated at trial that the bite mark "could have been made" by Asherman, but he was unable to draw a definitive conclusion. In contrast, three forensic dentists testified on behalf of the defense and unanimously agreed that the bite mark did not belong to Asherman. Those same experts had testified against Ted Bundy only three weeks earlier, in what was Florida's first "bite mark" case. Dental forensic testimony sent Bundy to the electric chair. There, Bundy had left a bite mark on the left buttock of his victim, Lisa Levy. 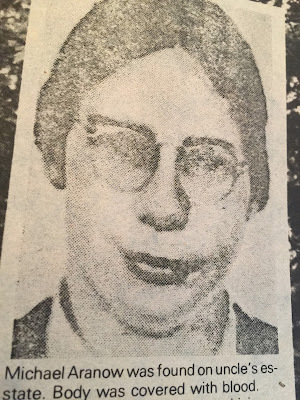 Photographs of Bundy's front upper and lower teeth and gums documented an uneven pattern that matched the impression left on Levy's flesh. Using a transparent sheet, the prosecution lay an enlarged photograph of the bite mark over a photograph of the structure of Bundy's teeth. The experts explained how the unique alignment, size, and sharpness of Bundy's teeth were exactly reflected in the bite mark on Levy's buttock. Even some chips in the teeth were noted, and for that reason, Bundy was watched closely weeks before the trial to make sure that he did not try to file down the evidence. It comes as no surprise that the same dental forensic experts who contributed to a finding of guilt in Bundy's case, when testifying on Asherman's behalf, created doubt in the mind of the Connecticut jurors. Early on, the jury voted 8-4 for acquittal, but that was not enough to free Asherman. They deliberated for 24 more hours and eventually agreed upon guilt. However, two jurors maintained that they thought Asherman was innocent, and this led to the first time in the state's court history where jurors were asked to take the stand and explain their deliberations and respond to allegations of misconduct. 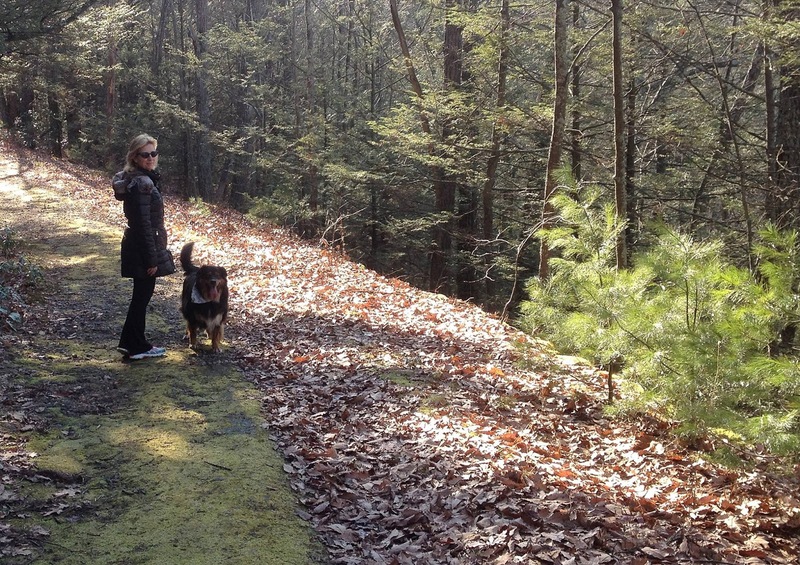 Hounds searched the wooded terrain of Jones' Mountain. Asherman did not begin his 7-14 year prison sentence until his appeals were exhausted, in 1985. He was released on February 11, 1992. I try to refrain from stating whether I think a defendant is innocent or guilty, but since this is a "vintage" murder case and the verdict has long since been rendered and the sentence served, I will say that I think Asherman's defense counsel introduced enough evidence, by way of forensic dental testimony, to result in an acquittal based on reasonable doubt. Moreover, the evidence presented by the prosecution was highly circumstantial. There was no DNA, no weapon, no witness- nada. I also think that one of the defense team's dental experts made a good point when stating in an article for the Hartford Courant dated February 11, 1992, that Asherman had a "credibility problem." He went on to say, "He's the kind of person you might not want to buy a used car from, but that doesn't mean he committed a homicide. Still, it was tough to believe." 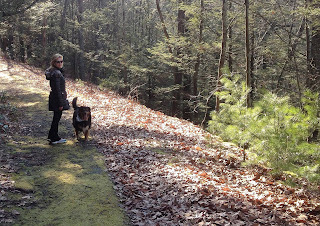 Walking my dog on Jones' Mountain in New Hartford, CT.
Who knows what happened on Jones' Mountain on July 29, 1978? Locals have wondered if Asherman and Aranow were romantically involved, although Asherman was married. Or perhaps Aranow made an advance, and Asherman went ballistic? 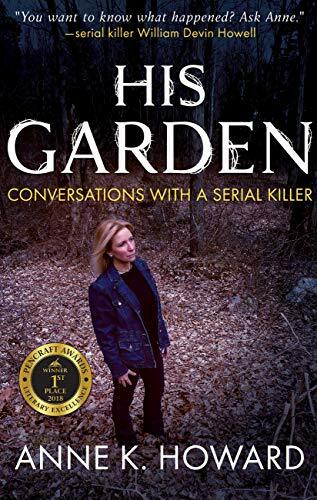 It's a murder mystery that continues to confound the residents of New Hartford, Connecticut- myself included. 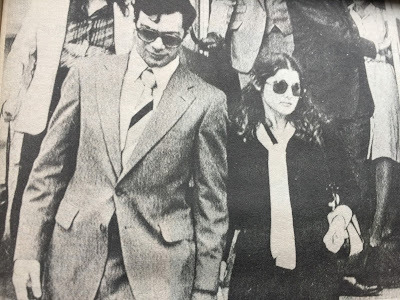 Post-script: Thank you to my friend and colleague, Attorney Regina Wexler, for loaning me the Inside Detective magazine, circa December 1979, that she purchased as a true crime collector on E-Bay. Several of the photos in this post originate from that old article. I also greatly enjoyed looking at the out-dated advertisements for cigarettes and diet pills. The savage murder of Michael Aranow was the cover story of the December '79 issue.